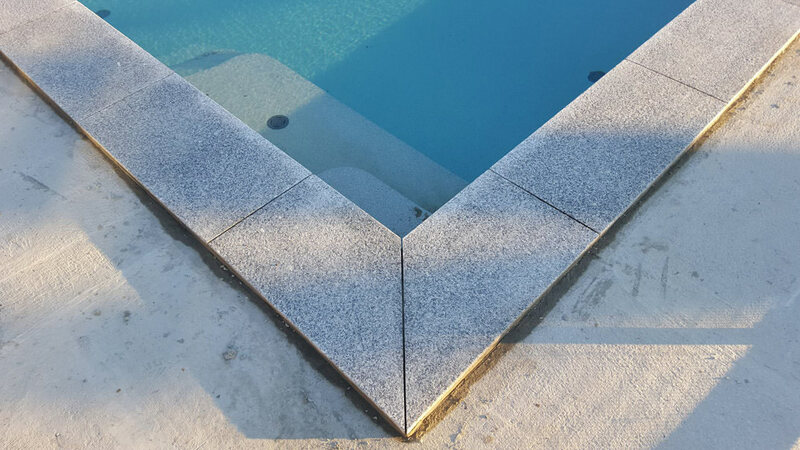 Founded in 2005, Graham Moens the owner and founder of Dream View Landscape & Paving is ready to turn your dream into reality with over 10 years experience in the landscape industry. 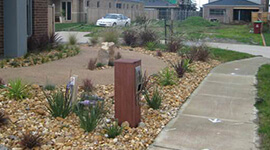 Starting at a young age, mowing lawns and garden maintenance, sparked a deeper interest into the landscape industry. 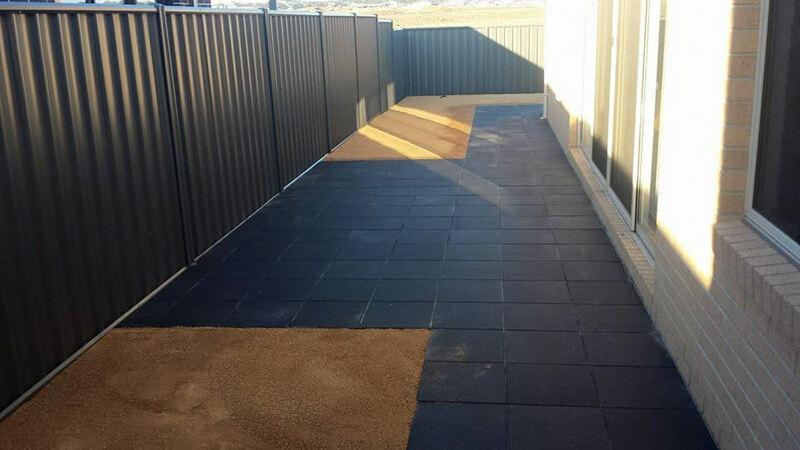 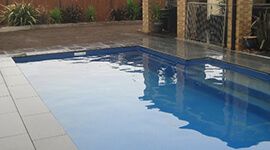 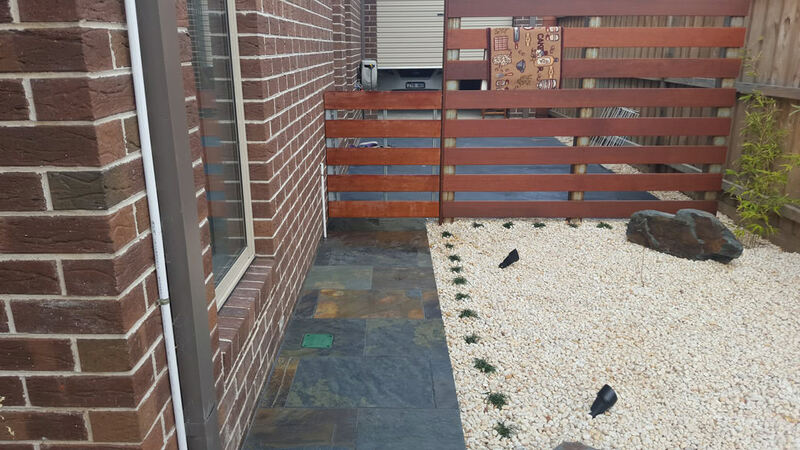 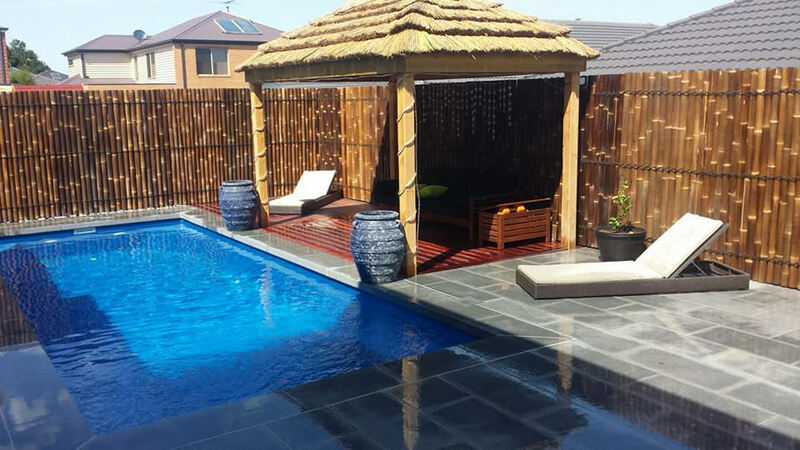 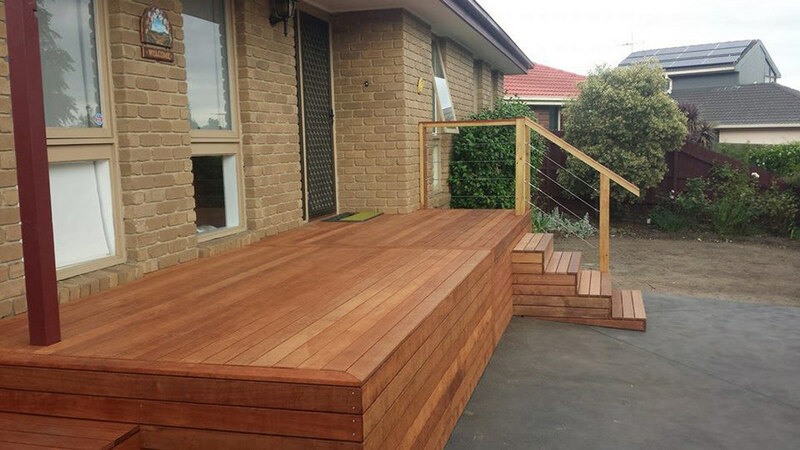 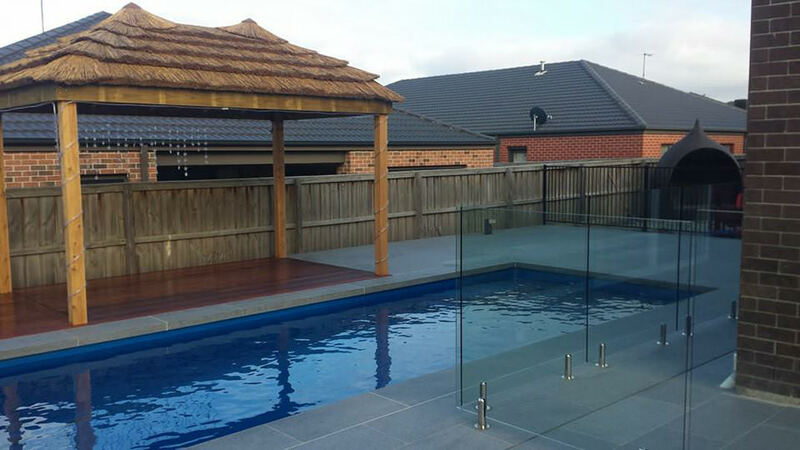 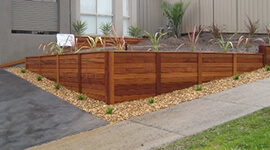 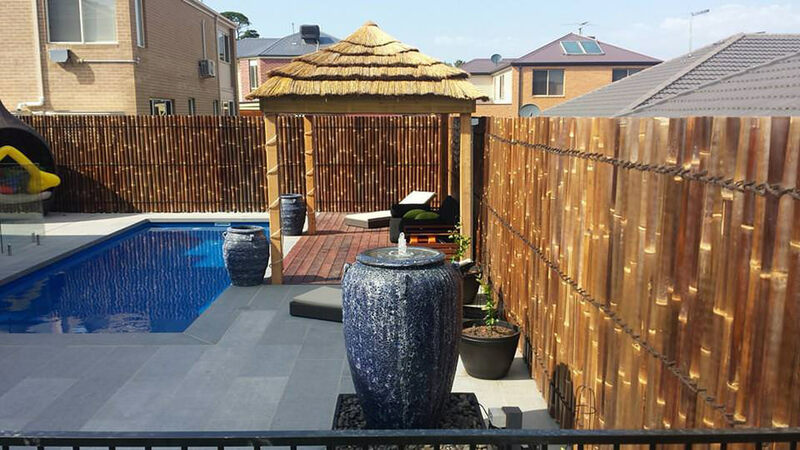 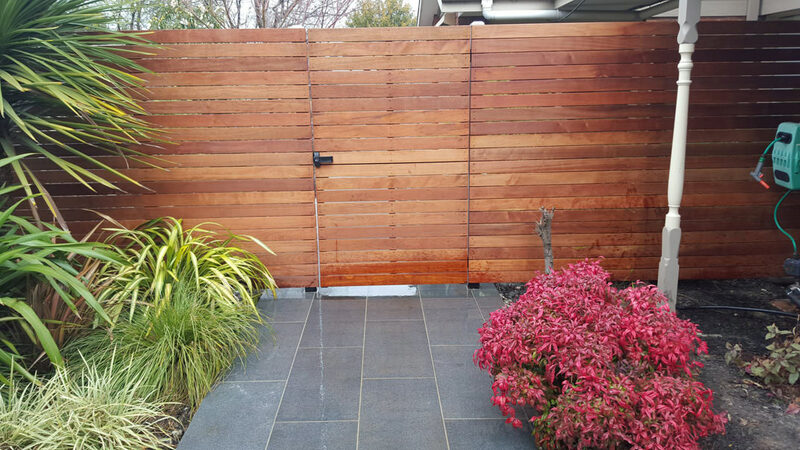 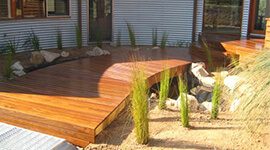 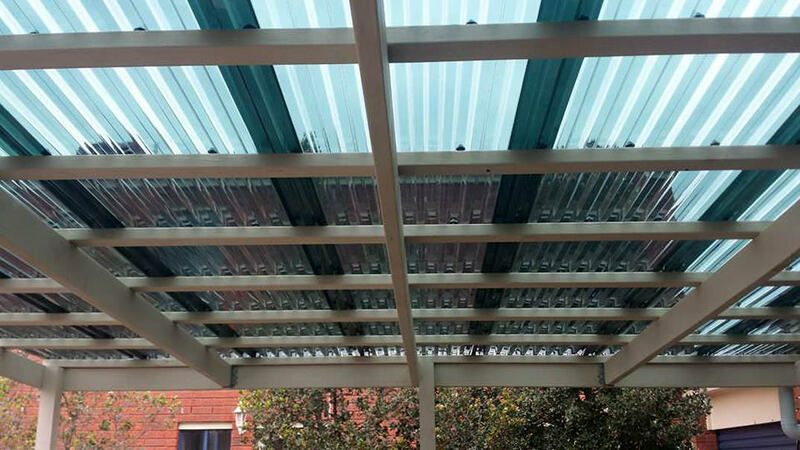 Graham has experienced all aspects of landscaping, working interstate, Mornington Peninsula including Portsea, Flinders and Sorento, and other on prestige and high profile properties in and around Melbourne.